WorldRD®, a leader in the international culinary scene is proud to partner with onsite travel companies to offer insider adventure-packed travel that takes you Beyond The Mediterranean Diet to explore the diet and lifestyle of other cultures like never before! To check out itinerary, photos and more for “Culinary & Cultural Travel – Beyond The Mediterranean Diet” with pre-approved CEUs from CDR – The Academy of Nutrition and Dietetics – click the link below. 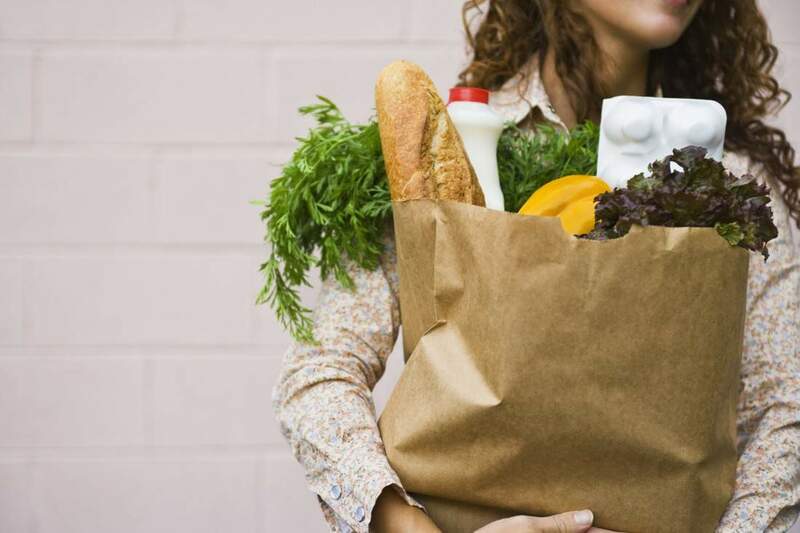 WorldRD® by Layne Lieberman, MS, RDN, CDN shares evidence-based nutrition, food culture and lifestyle wellness learned from cultures around the world. 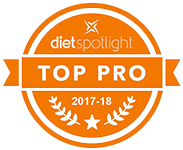 Layne is an award-winning and internationally-recognized registered dietitian and culinary nutritionist offering expert advice about wholesome food, cooking and healthy eating without gimmicks or fad diets. View Layne’s list of appearances in the media. 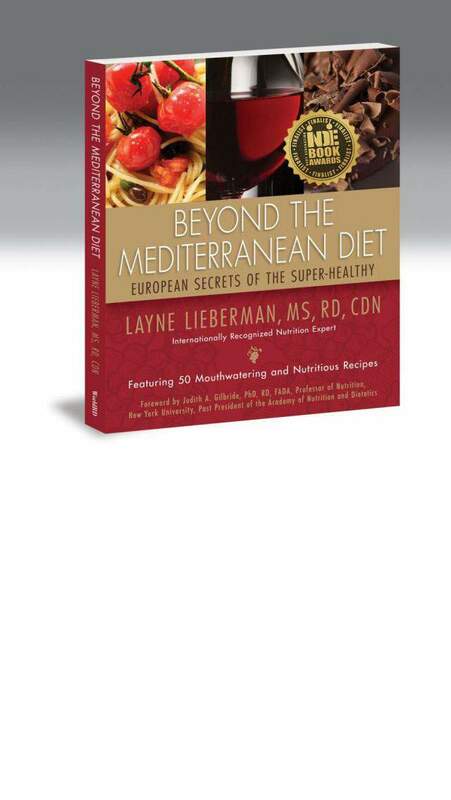 Layne’s award-winning lifestyle cookbook, Beyond The Mediterranean Diet: European Secrets Of The Super-Healthy, reveals how to find the perfect balance between diet and an indulgent lifestyle to achieve optimal health. Find out more. 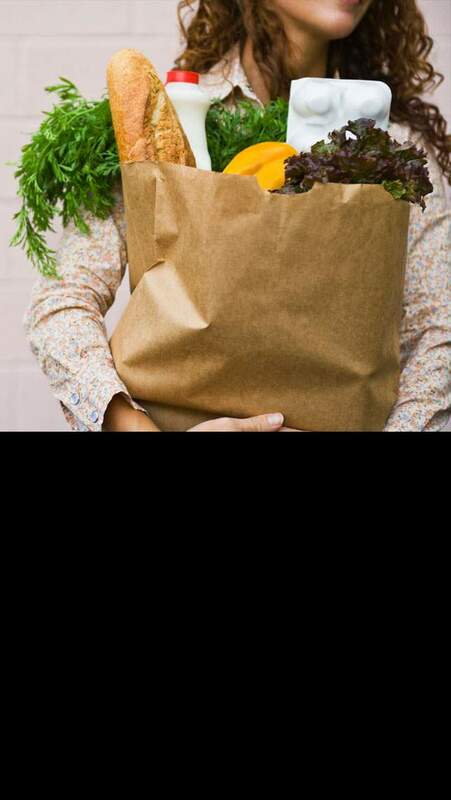 Sign-up today for FREE healthy recipes, tasty discoveries and nutrition news.